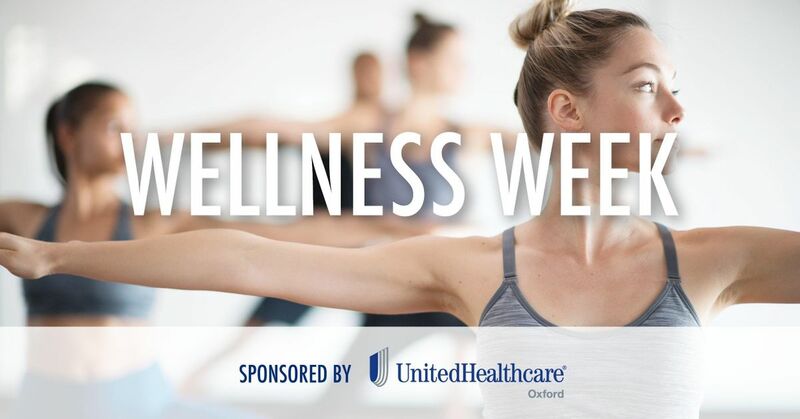 Join us for a New You Yoga class as part of UnitedHealthcare Wellness Week. We invite you to relax, revive and pose with purpose. 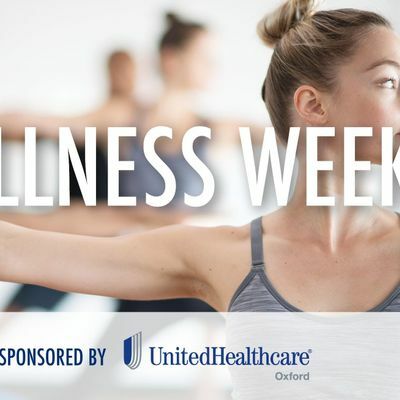 Come to challenge your body or build a more mindful practice. 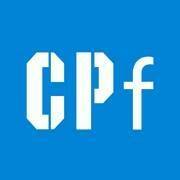 Chelsea Piers Fitness is a 52,000 square foot fitness club located at 265 Schermerhorn Street in Downtown Brooklyn. For membership information please visit www.chelseapiers.com/fitness.